Hi, my name is Russell Brammer. I'm a professional photographer. 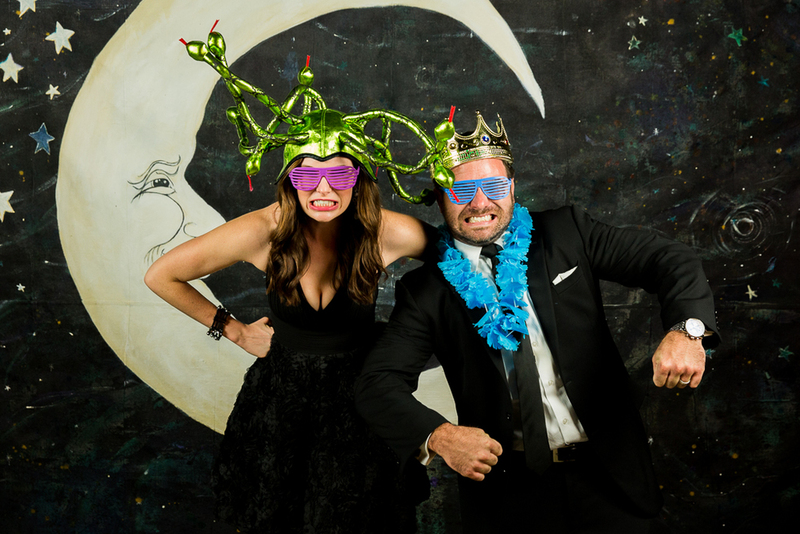 When I got married in 2012, we knew we wanted a photo booth because... they're just fun. After looking around for a good one, I was pretty disappointed. I decided to create one myself and put it together just the way I wanted. The booth I created is big, open, uses professional lighting and cameras, and features a live photographer to get the party started. An open-style booth really invites the guests to interact with it – and each other. It was such a big hit at my wedding, and I got so many requests to recreate it, I just had to share it with everybody! Most of the competition provides small booths, with poor quality photos because of substandard cameras and inadequate lighting. We do things differently. Our Photo Booth is more like a portable professional photography studio. 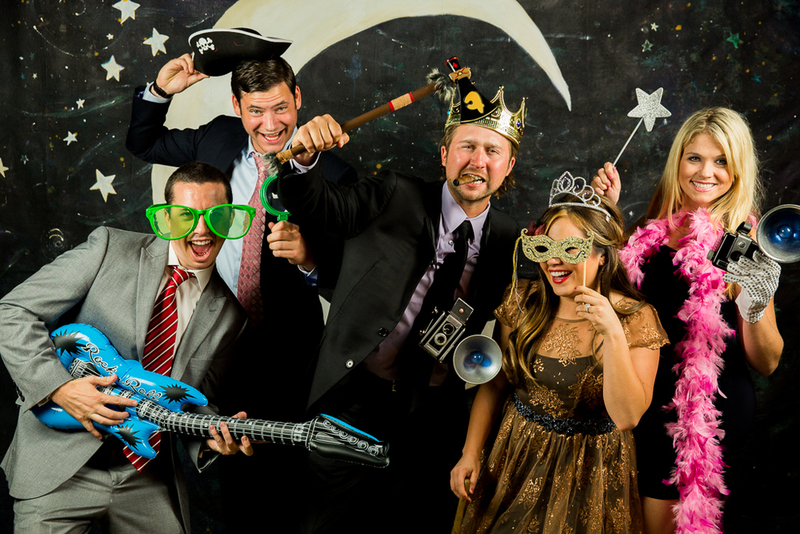 If you're looking for the best photo booth in Oregon, you've found it! Send us a message and we'll get started planning the fun at your wedding, holiday party, corporate party, birthday party, tea party, any kind of party. Whatever it is, we bring the professional quality fun. Unlimited free customized 4x6 or strip prints for guests at the event! I'm a professional wedding photographer, and have been to a LOT of weddings. 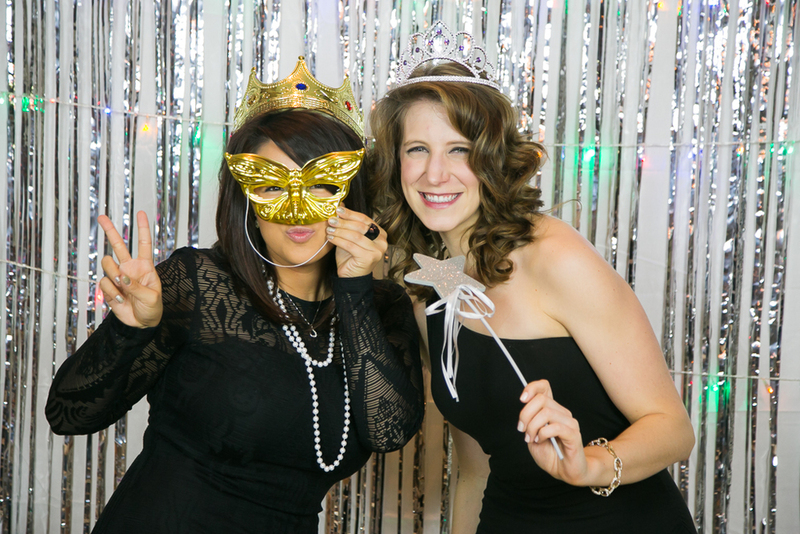 When it was my turn to be a bride, I knew my wedding had to have a photo booth. They're fun, and it's a great way to get silly photos of all of your guests. Interested in learning more? Please use the below form to contact us. Make sure you mention when and where you are planning to have your event!